We knew about the famous macaron chain opening up a few months ago and have waited for this day, unfortunately the line was long and we ended up waiting for over 40 minutes. 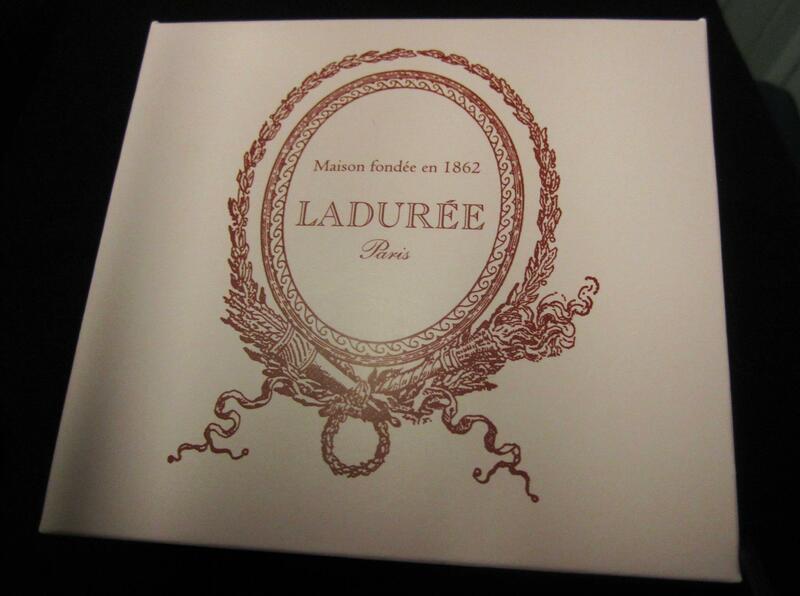 One of the reasons Laduree are so famous is because they were credited with inventing or creating macarons! Verdict: Slightly better than Adriano Zumbo but also a fair bit more expensive at around $3.40 each if I recall correctly. 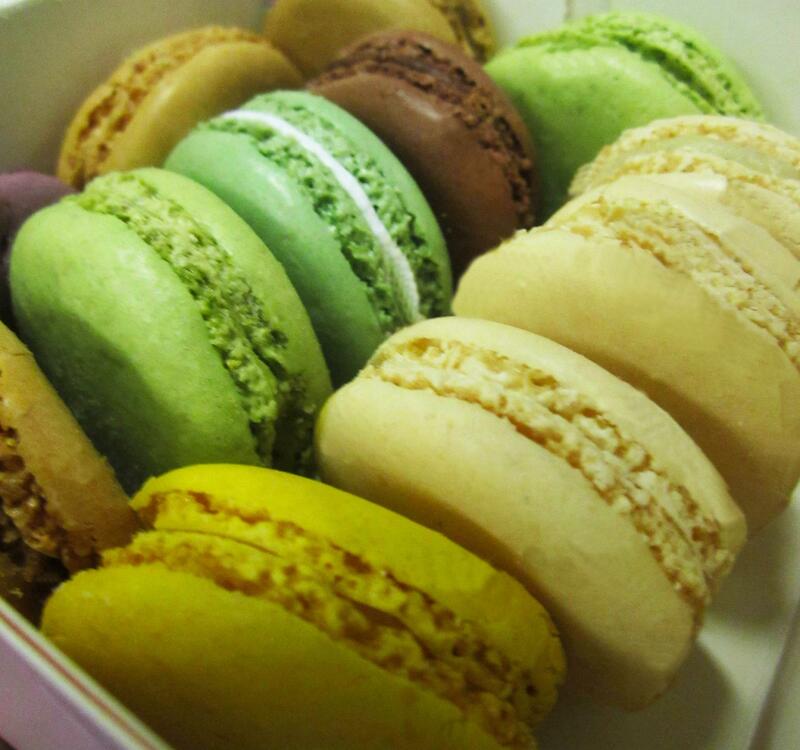 Worth a visit but if I feel like Macarons I will probably go to Adriano for my fix. Definite favourite flavour for me was the Orange Blossom, very interesting and not too sweet or overpowering. Miss K seems to love the Salted Caramel which is also their most popular flavour. 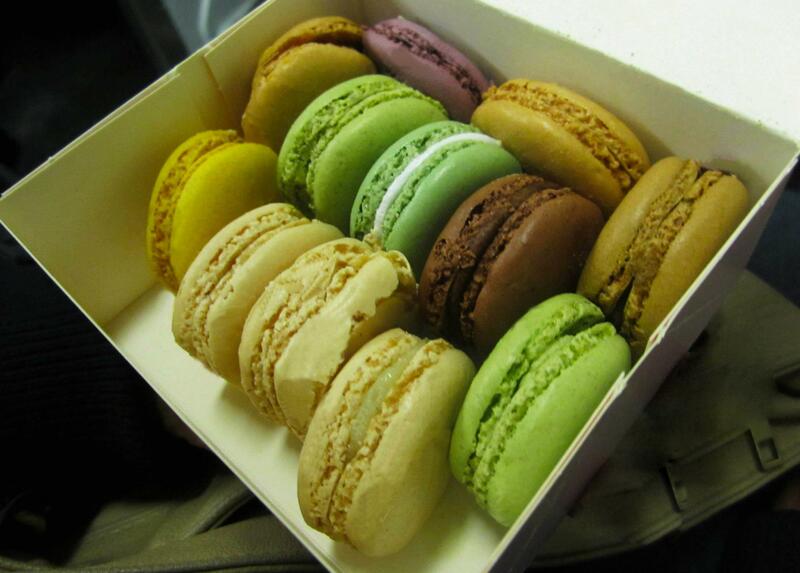 All the Ladurée macarons are extremely soft and the fillings are made just right which is great, they don’t have any interesting flavours like Adrianos ‘Zumbarons’ which have been known to include toothpaste. We ended up trying about 10 flavours which were mainly things like Coffee, Pistachio, Chocolate, Blackcurrant, Lemon, Raspberry and Vanilla. The most interesting being Orange Blossom. I agree with Miss K, the salted caramel is the best flavour there!